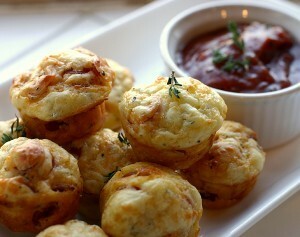 Today I wanted to share a recipe that I tried from Pinterest. 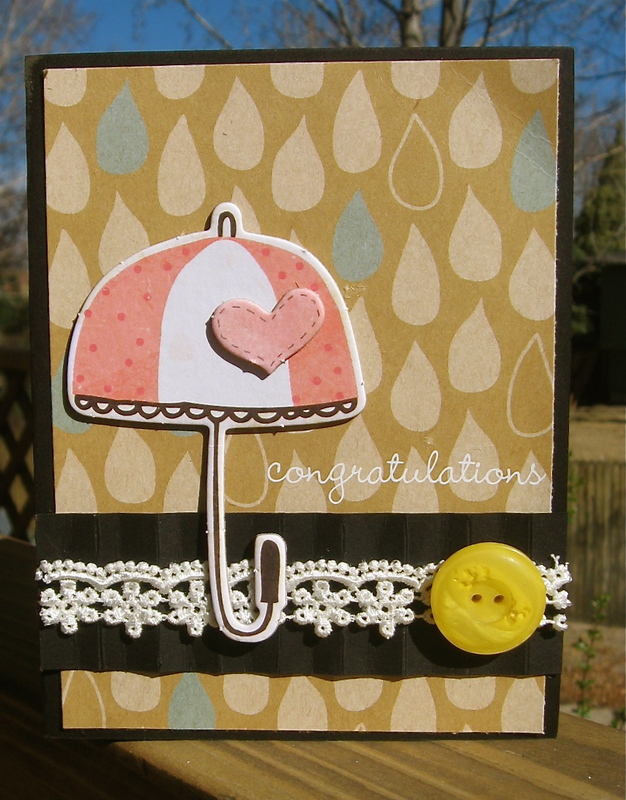 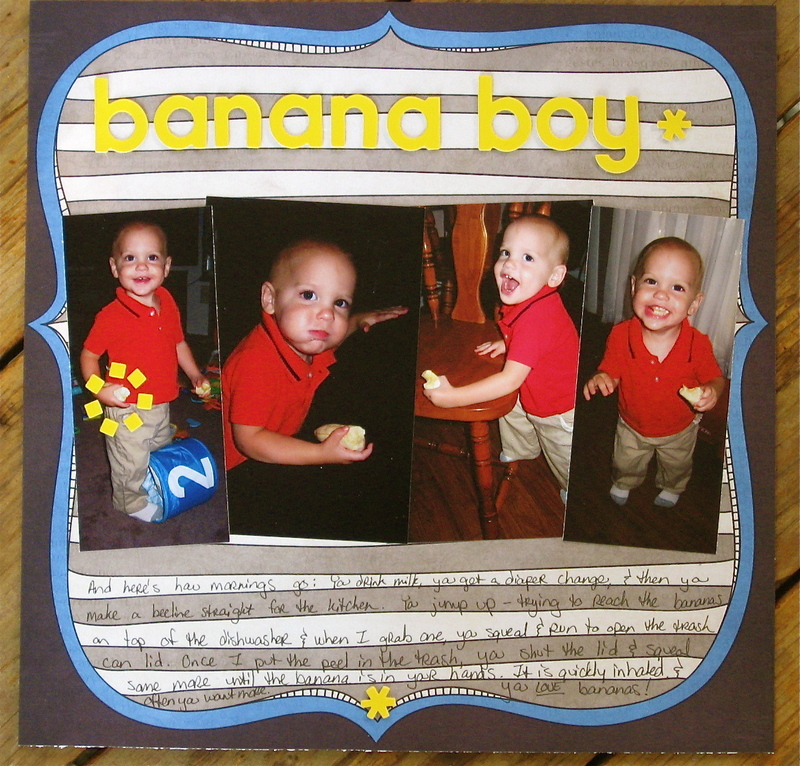 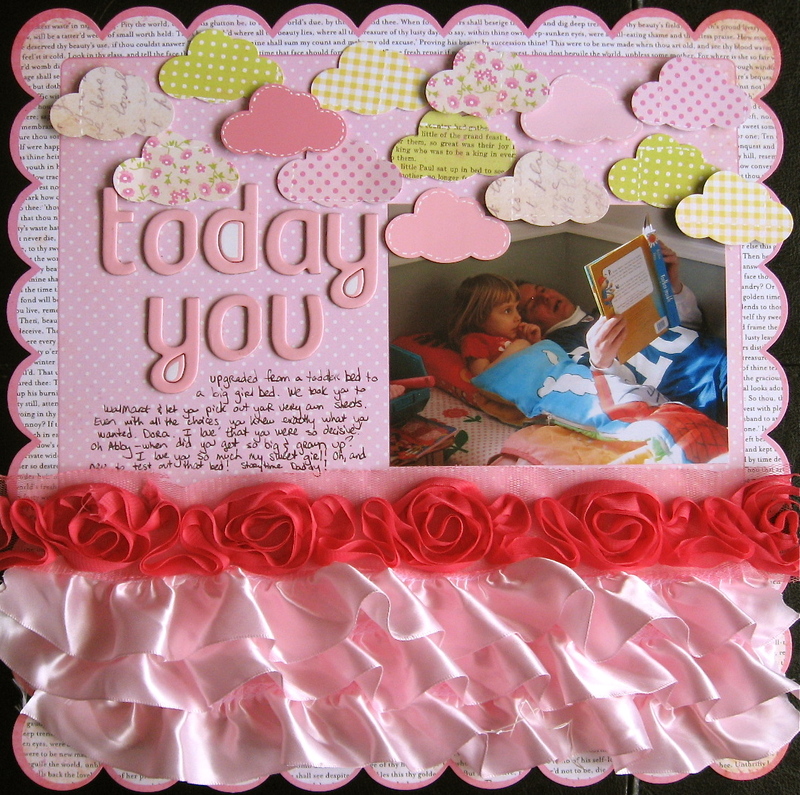 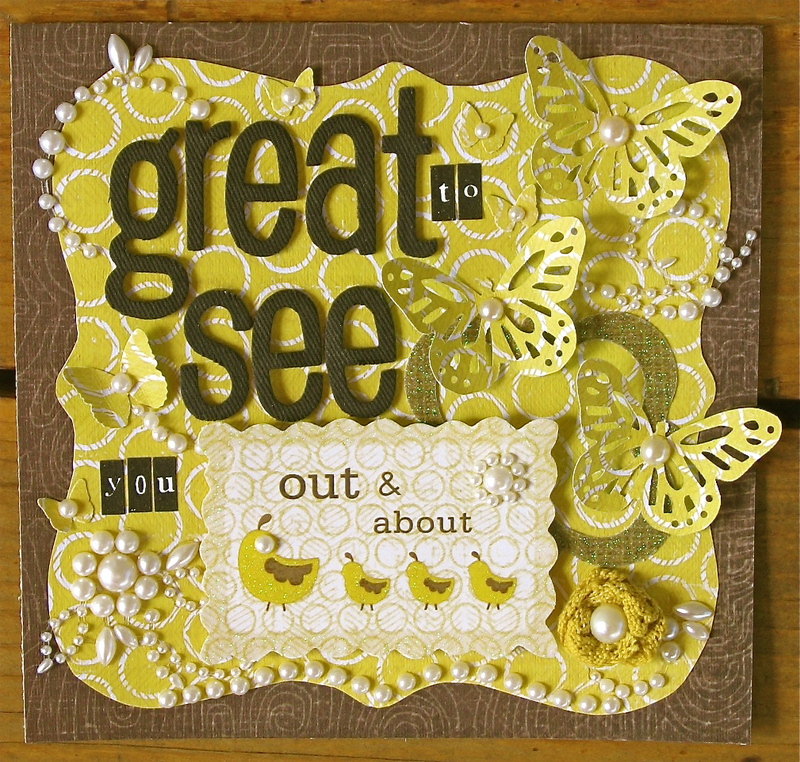 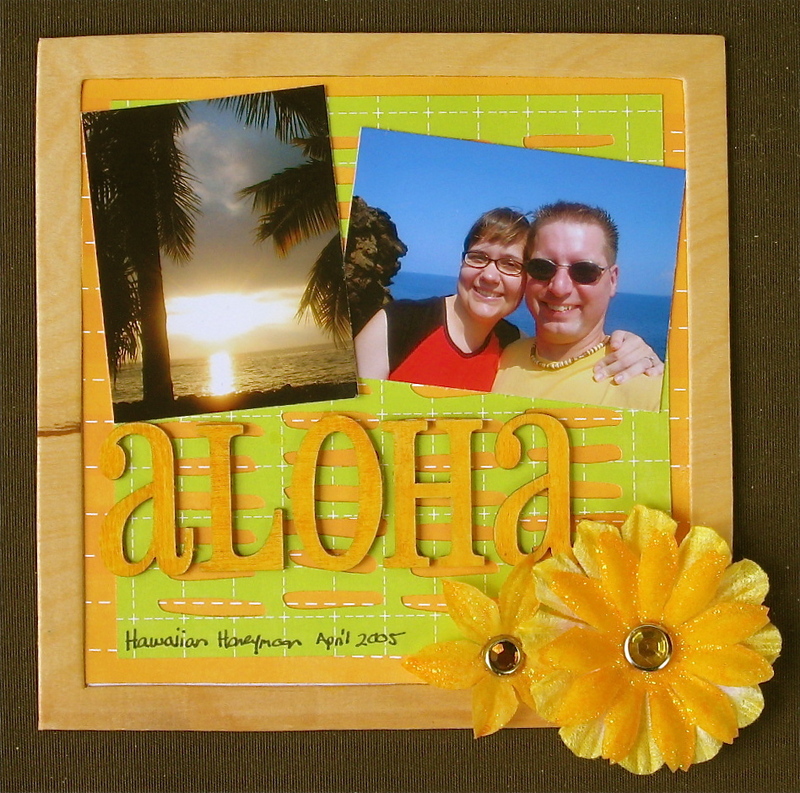 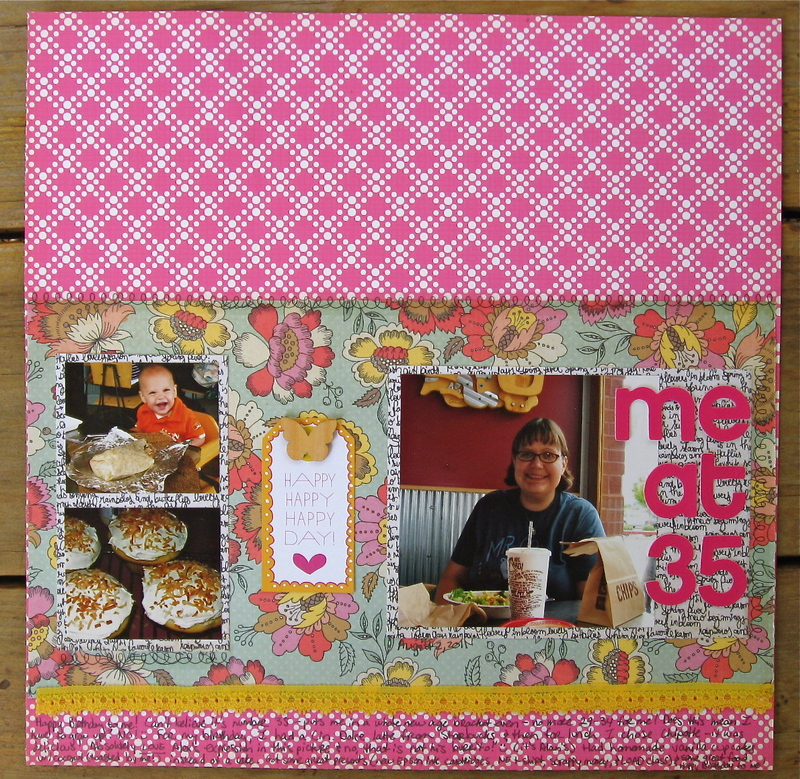 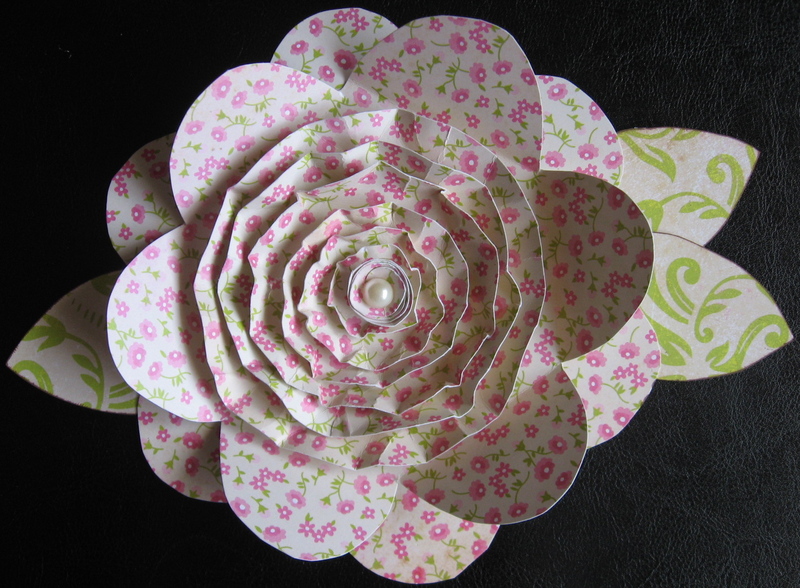 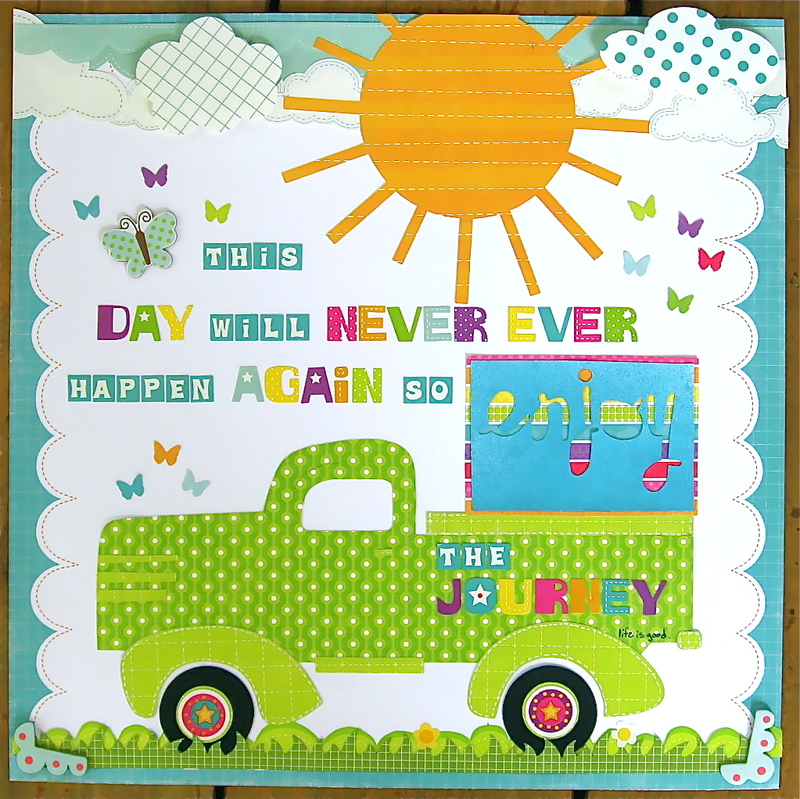 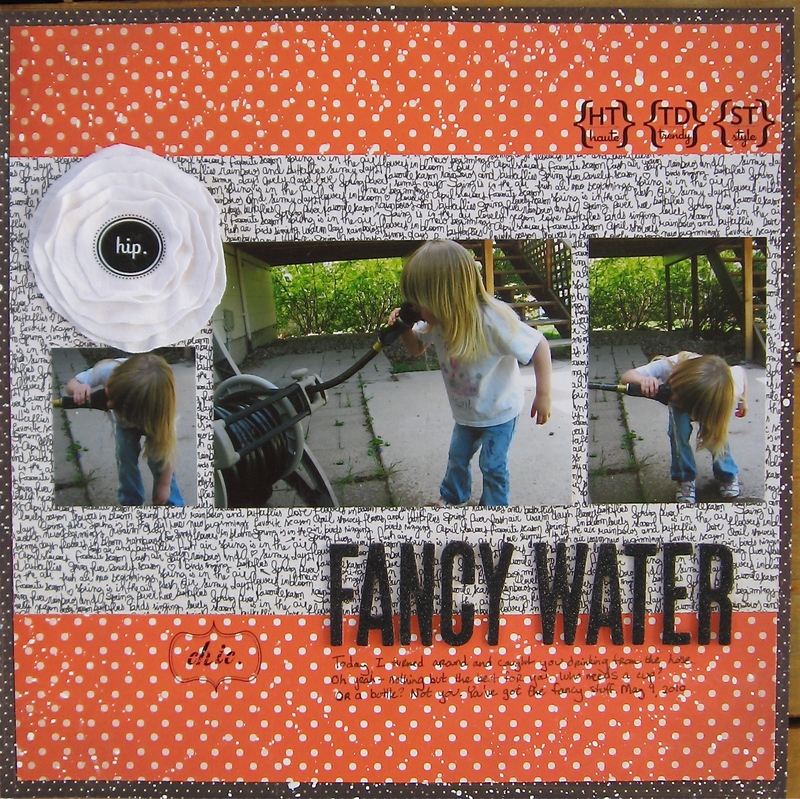 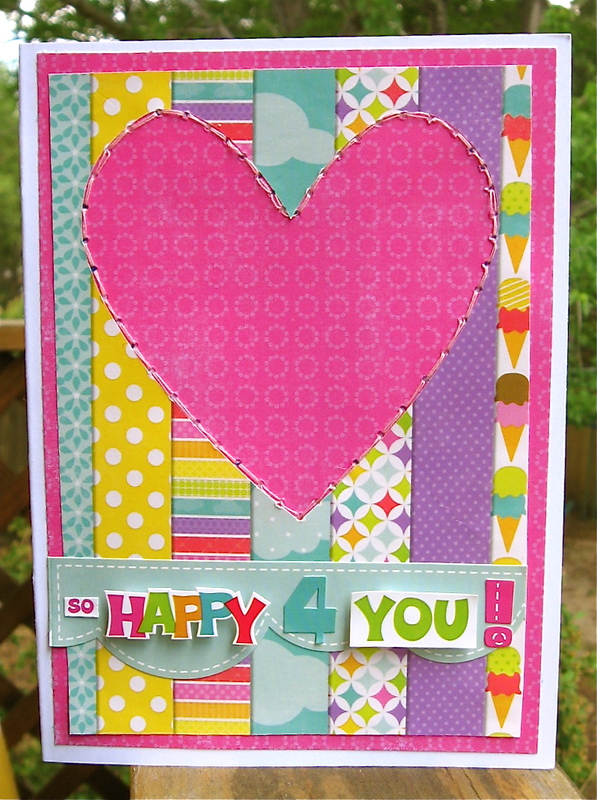 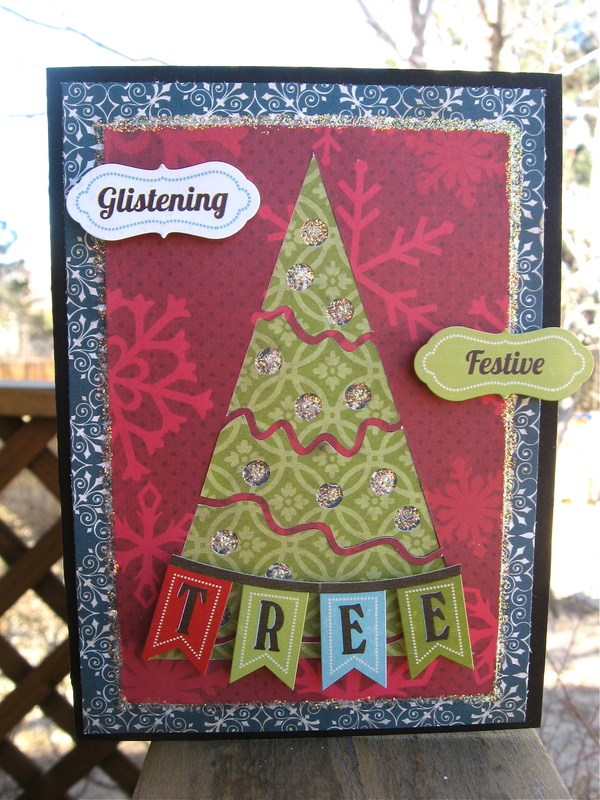 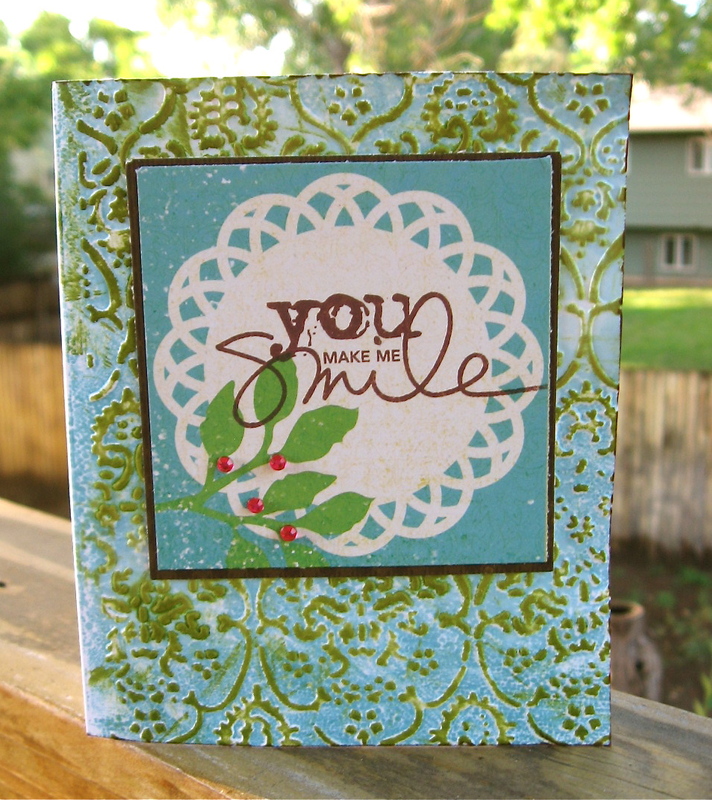 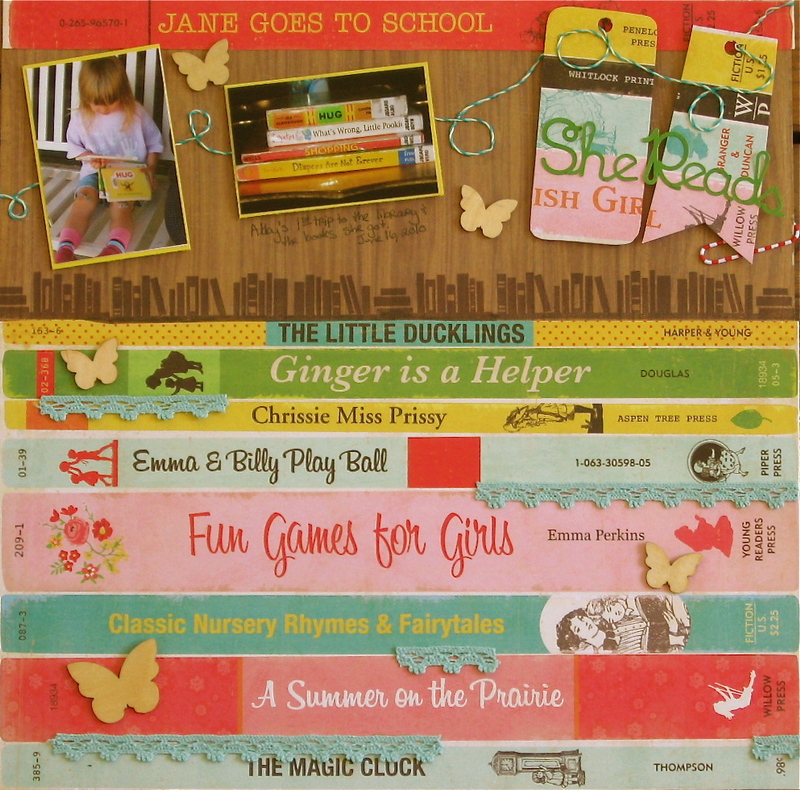 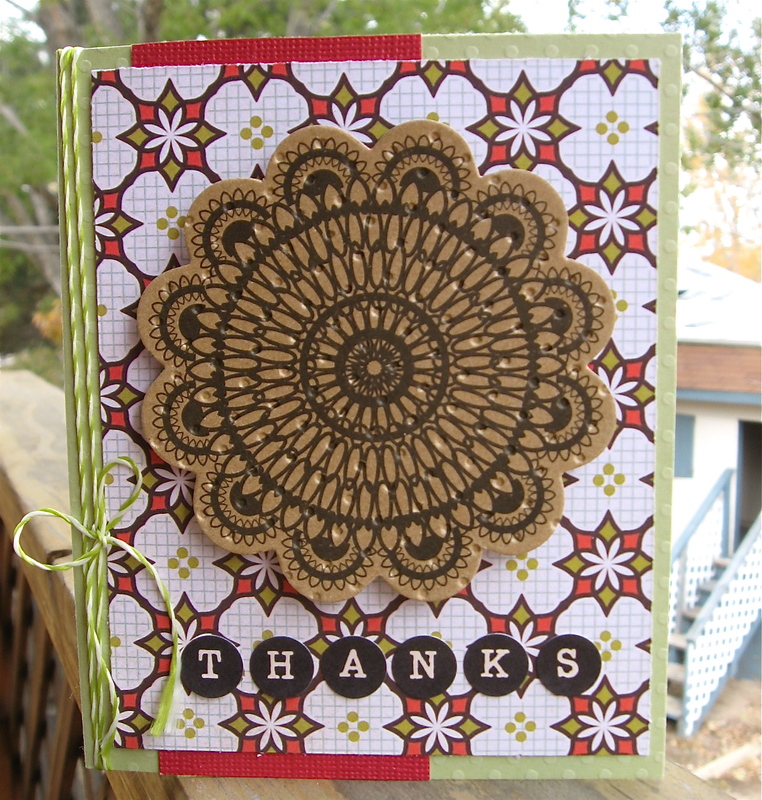 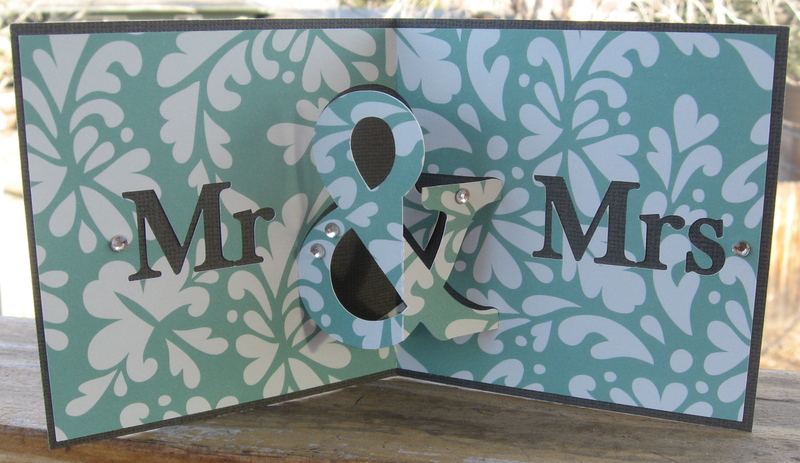 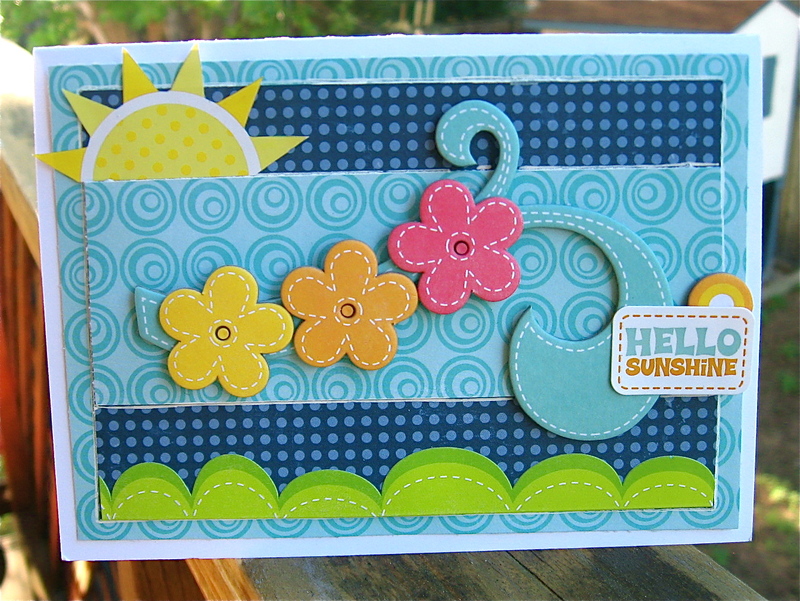 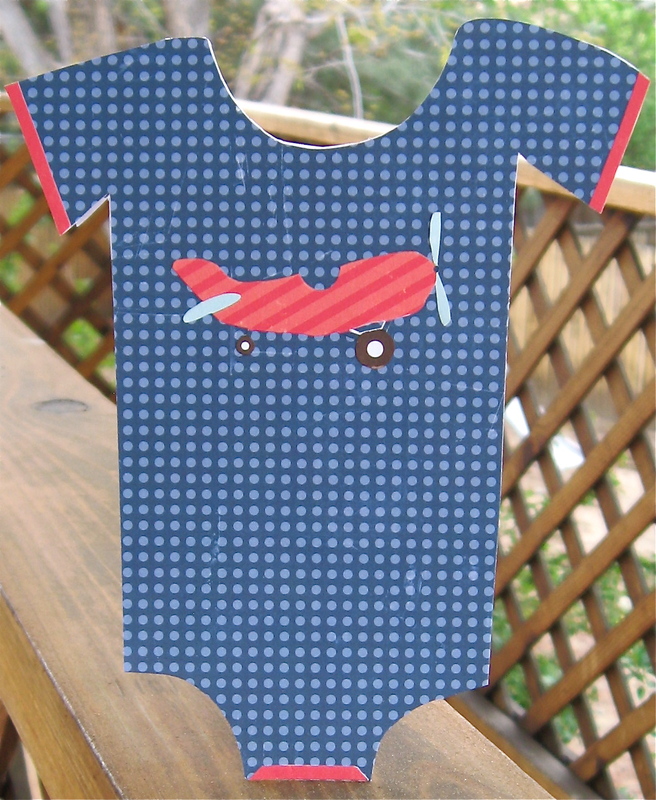 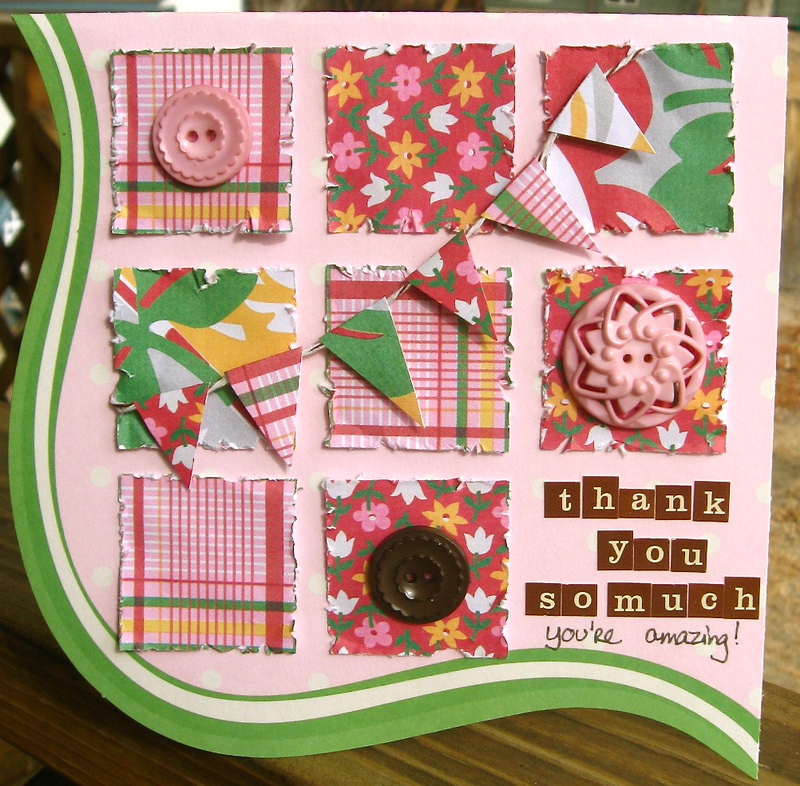 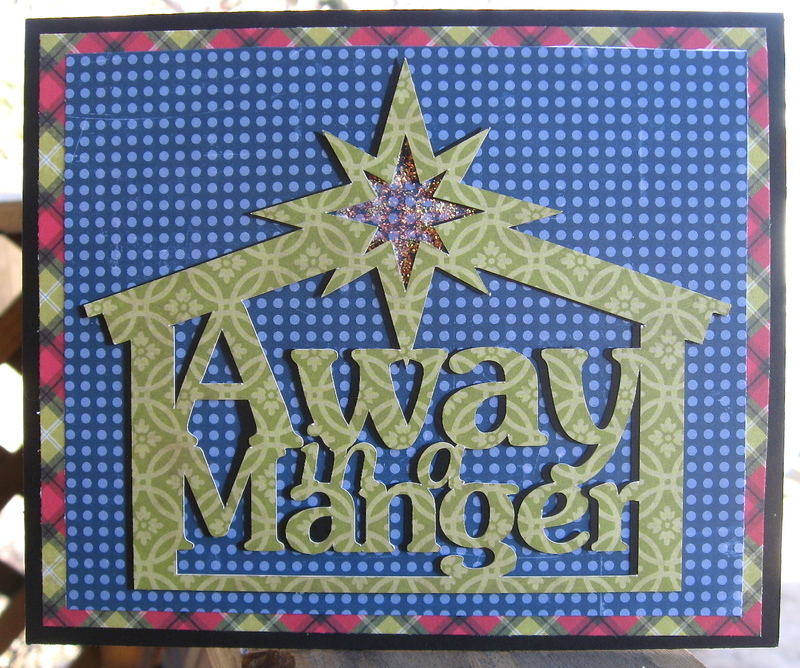 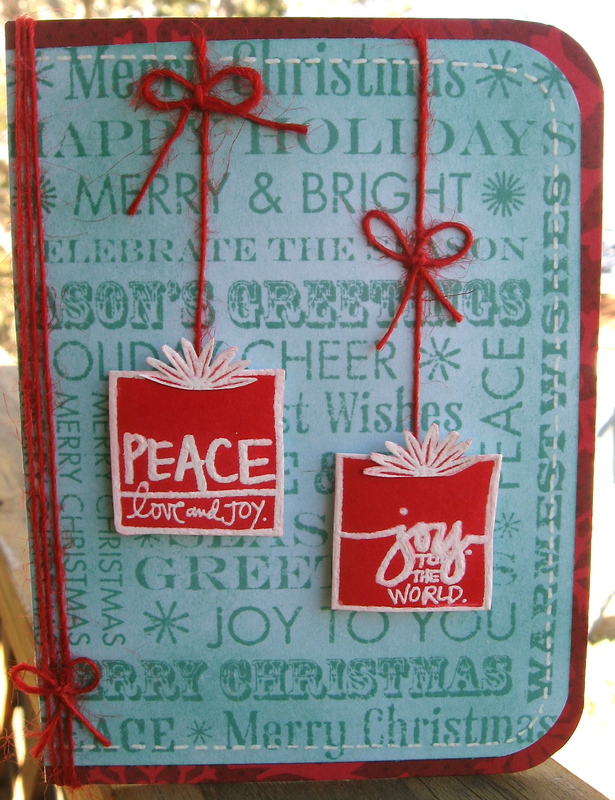 Today Practical Scrappers is featuring projects that use paper in a three-dimensional way. 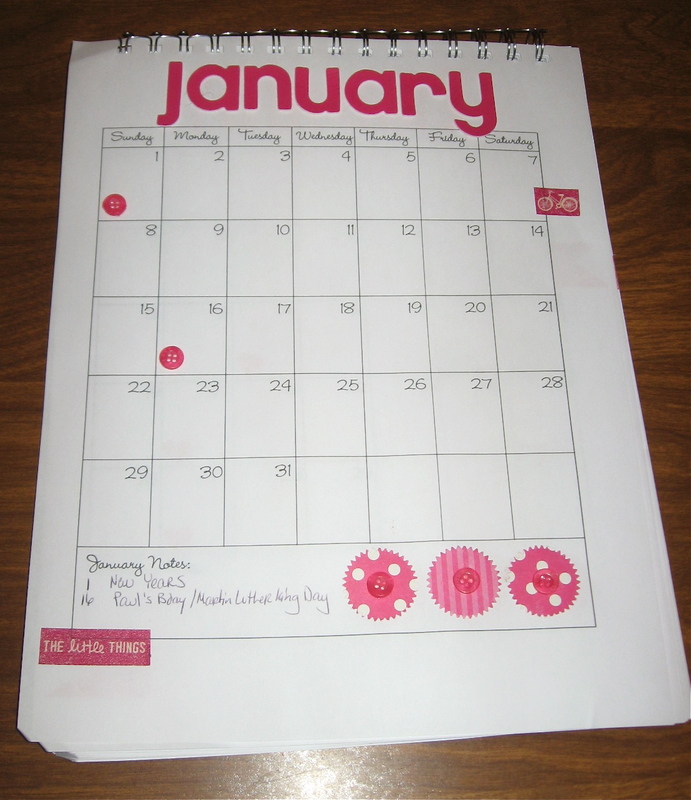 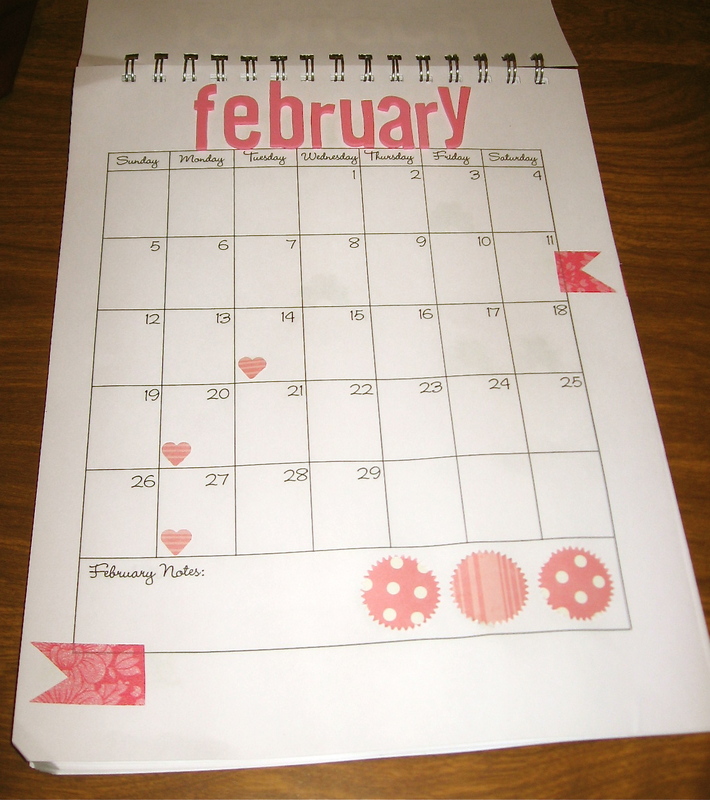 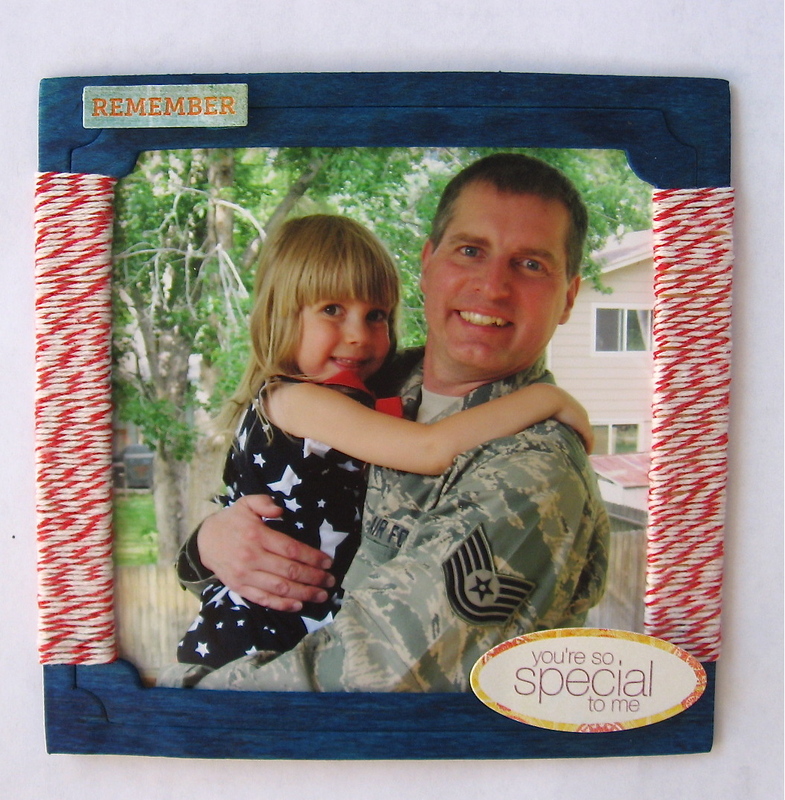 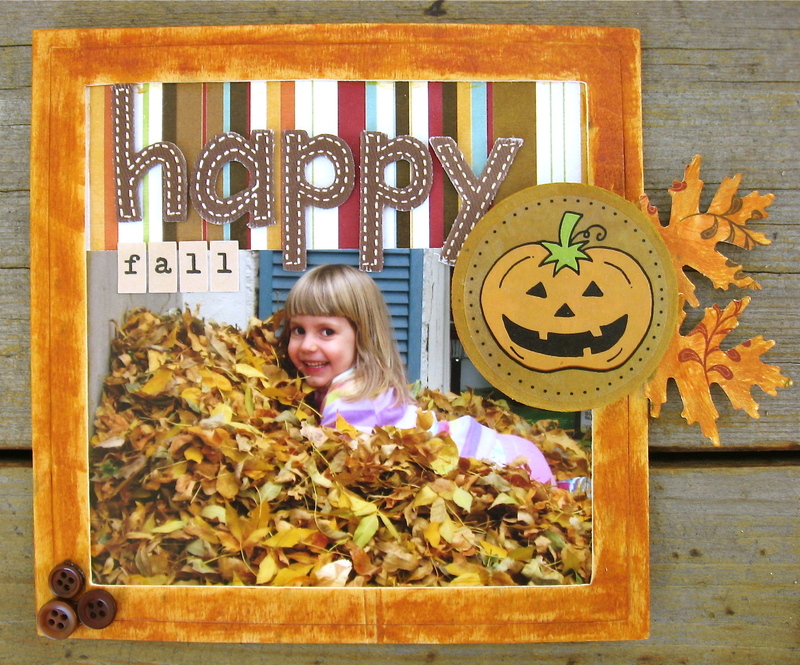 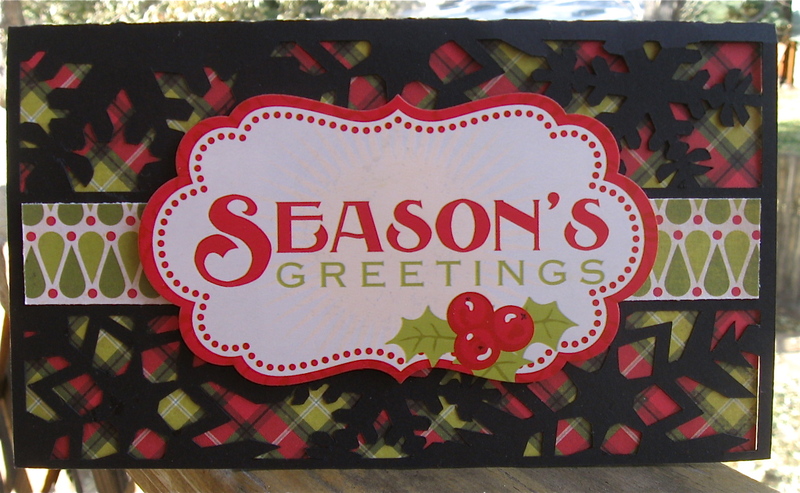 To see more ideas, visit the Practical Scrappers blog today! 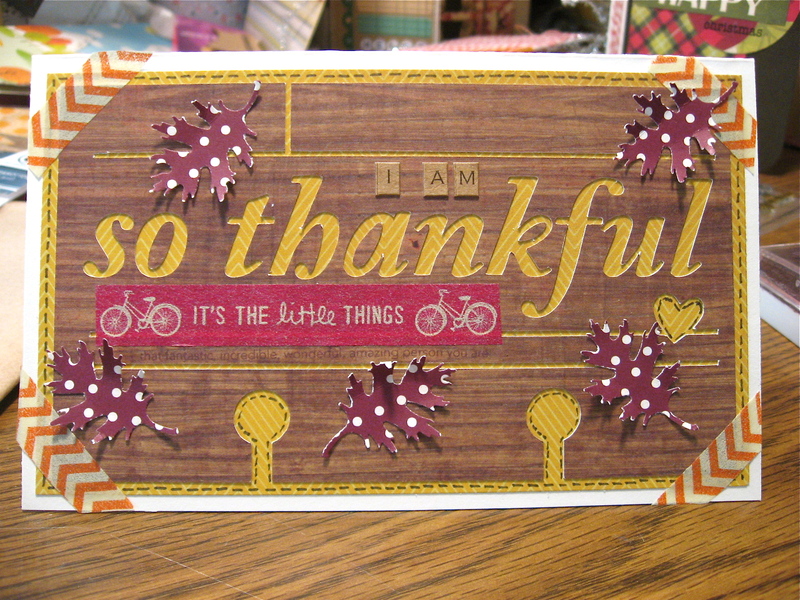 Pardon my absence from the blog for the next few days. 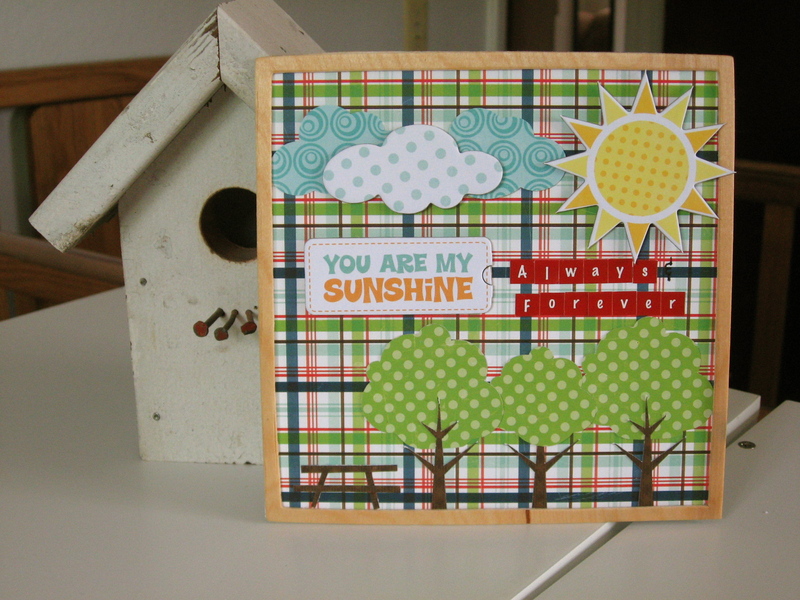 I am moving my craft room to the basement-a huge job to be sure! 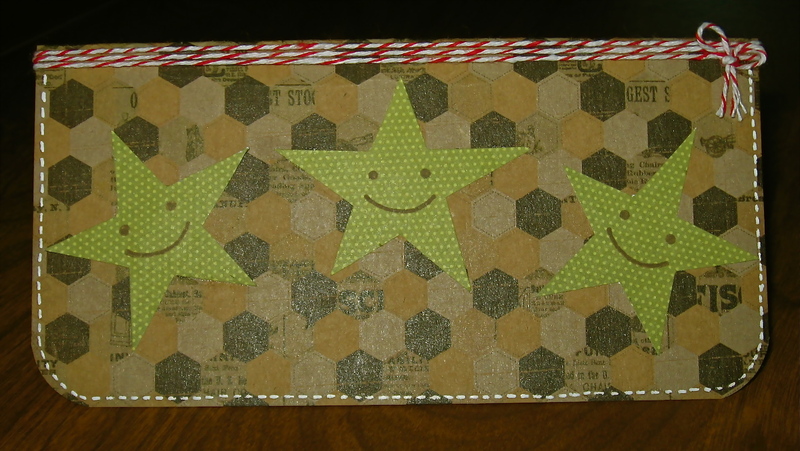 So there you go-basic, but does the job! 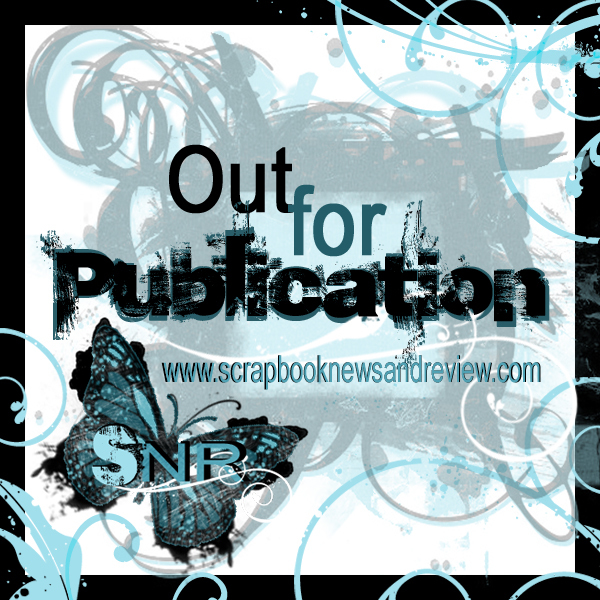 Scrapbook News and Review x8!